This accommodation in Zurich is also suitable for small budgets. 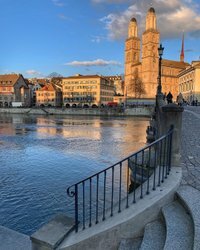 Whether in café-guesthouses in the heart of the city’s trendy quarters, at a campsite directly by the lake, or in a budget hotel – in Zurich, you can also stay the night without having to spend much money. The accommodation listed below offers overnight stays for two people for under CHF 100. Rent individual apartments, rooms, and houses quickly and easily via Airbnb. Awaiting guests at the easy Hotel are simple, comfortable rooms with a private bathroom. There are numerous bars, clubs and restaurants close by. 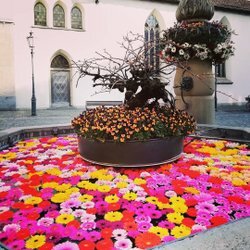 Situated directly next to the train station in Affoltern am Albis, this hotel is the perfect base for exploring the region around Zurich. Just half-an-hour from downtown Zurich, the Hotel Ibis Zürich-Adliswil offers low-price overnight stays and a modern grill restaurant. The modern budget hotel directly next to Zurich’s exhibition center is ideal for uncomplicated urban explorers. This family hotel near Zurich Airport features comfortable rooms with Wi-Fi, as well as free parking. This hostel is very popular with families and offers modern rooms in a rural area of Jona. This hostel is located in a beautiful park setting right by the lake, only half an hour from Zurich. Dormitory, double room or single room – the youth hostel in Zurich offers a good, cheap alternative to a hotel. 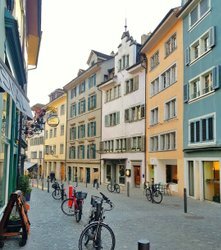 These tips and tricks will help you to save money in Zurich.